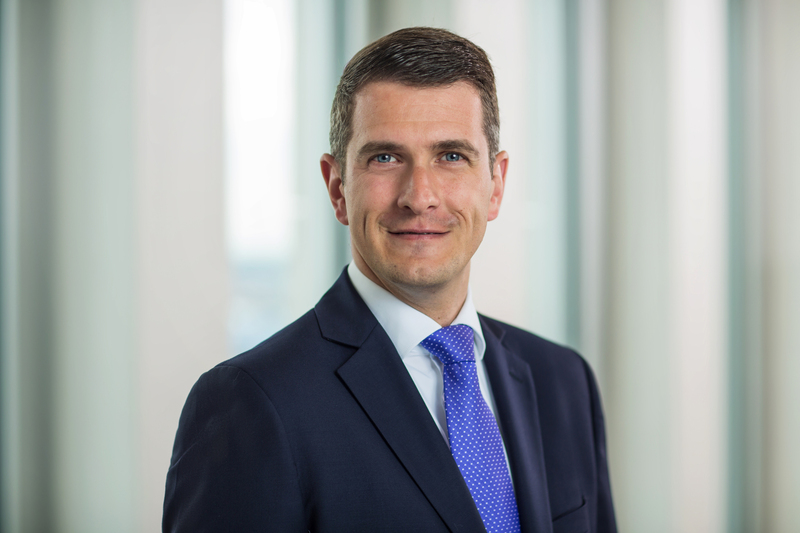 Tobias Windmeier is a Senior Portfolio Manager within the Absolute Return Team. He joined Union investment in 2009 and is in charge of derivatives overlays and volatility strategies. Tobias also coordinates the implementation of High Conviction Themes within the entire portfolio management. While he was still studying he worked for Commerzbank in Frankfurt and Dublin both in investment banking and asset management. After graduating in March 2007, he became a portfolio manager at Cominvest. He worked in Financial Engineering and was in charge of the management of guaranteed funds, while also designing and implementing some total return funds. Tobias studied Economics at the University of Göttingen and has been a Certified International Investment Analyst (CIIA) since 2008.